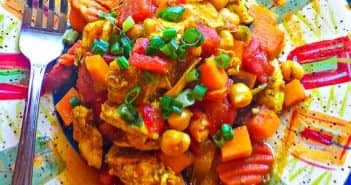 An exotic way to prepare chicken using your slow cooker. 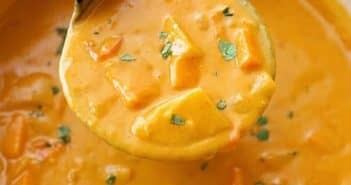 It’s healthy, easy and delicious ! 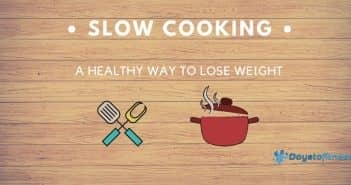 Eating Homemade meals is one of the most important steps to lose weight. 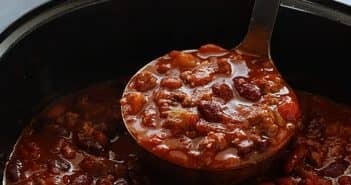 Start preparing your own meals with easy and simple slow cooker recipes. 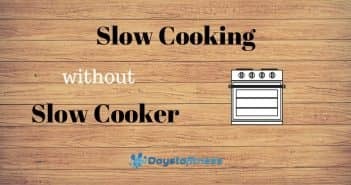 You don’t need a crock-pot to try your first slow cooking experience. 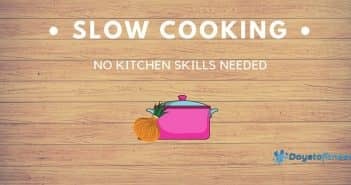 Learn how to use your oven and start cooking today. 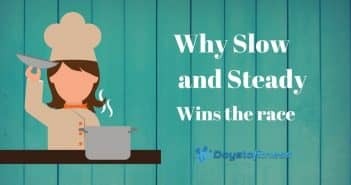 Slow Cooking not only makes the meat tender and tasty but also helps you to save money and prepare meals ahead for the week. 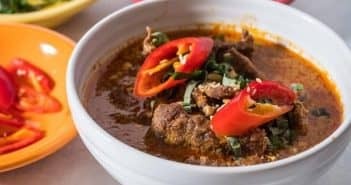 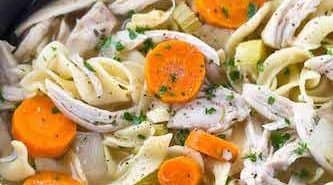 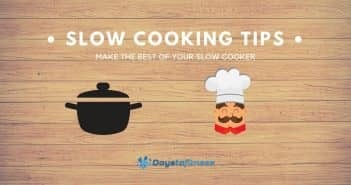 Simple tips to make your slow cooking recipes even better !